3rd largest trading partner for U.S. 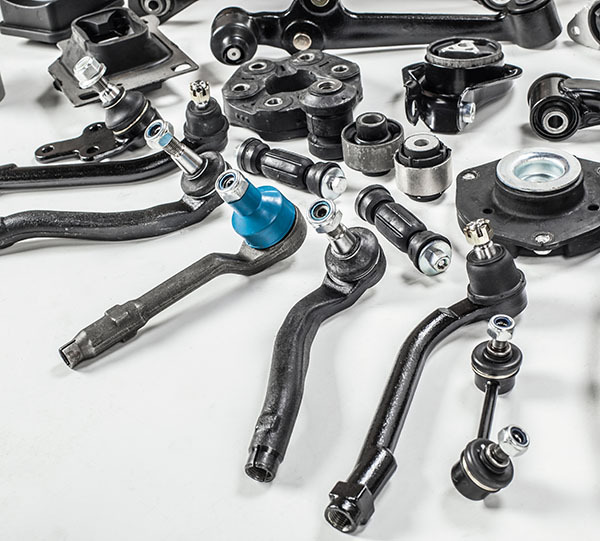 The best prospects include but are not limited to: spare and replacement parts for gasoline and diesel engines, electrical parts, collision repair parts, gearboxes, drive axles and steering wheels. Repair shops that are seeking current generation diagnostic equipment. Tools that are needed include scanners, electronic measure systems, tools, and pneumatic tools, among others. Shops that handle collision repair need welding equipment, cutting tools, welding for plastic repair, adhesives, plastic and glass repair kits, spray guns, batch ovens, and other equipment related to body repair. In 2015, Mexico was the second largest destination for U. S. exports of plastic products. Mexico’s challenges in its plastic industry become the best opportunities for U.S. suppliers. As Mexico’s plastic manufacturers’ require increased productivity, more high tech machinery will be required. 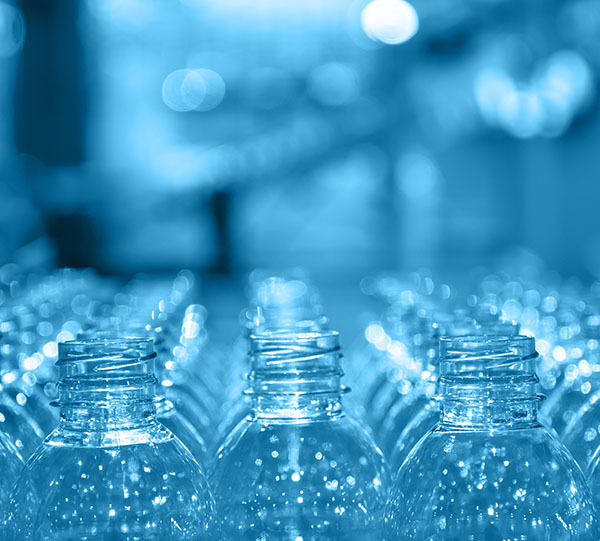 U. S. Companies targeting Mexico’s plastic industry are encouraged to initiate their market entry strategies in regions with large consumption of plastics, namely: Jalisco alone produces half of the nation’s production of food and beverage packaging. Mexico is a major textile producer, with an industry based on competitive labor costs and geographic proximity to the U.S. Specialty and Industrial Fabrics, since 2008 Mexico has been the top export market for U.S. specialty and industrial fabrics. Medical Textiles, Mexico is the largest market for U.S. medical textiles, accounting for 29 percent of all U.S. 2014 exports in this sub-sector. Other opportunities; due the growth of the automotive and aerospace sectors, industrial fabrics for upholstery and protective fabrics represent an opportunity for U.S. companies. 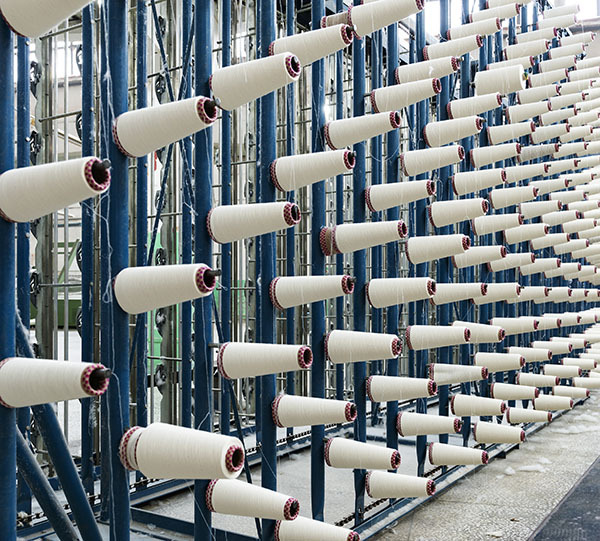 Some opportunities in raw materials are: synthetic fibers, fabrics with textured polyester dyes, fabrics with artificial fibers and fine wool fabrics. 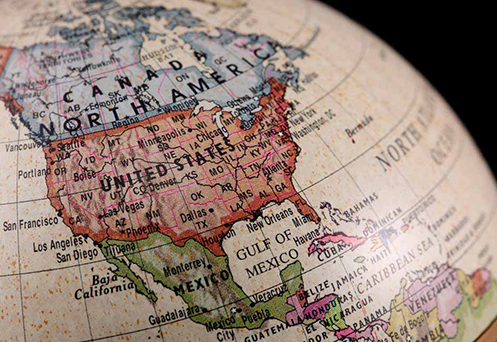 Import Tariffs: Under the terms of the North American Free Trade Agreement (NAFTA – see “Trade Agreements” section later in this chapter for more information), products made in the United States that meet NAFTA rules of origin requirements face no tariffs. However, there are a number of exceptions and caveats noted below that may affect overall pricing of U.S. exports. Import Duty: All NAFTA-compliant products imported “definitively” into Mexico no longer need to pay the customs processing fee (CPF). Products temporarily imported for processing and re-export may be subject to the CPF since the imports are not considered “definitive.” The import duty, if applicable, is calculated on the U.S. plant value (F.O.B. price) of the product, plus the inland U.S. freight charges to the border and any other costs listed separately on the invoice and paid by the importer. These can include charges such as export packaging, inland freight cost, and insurance. 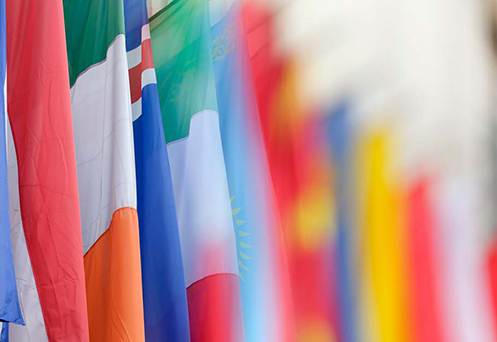 Import Requirements and Documentation: The basic Mexican import document is the “pedimento de importación.” Mexico requires import and export documentation including a completed “pedimento,” or import/export form, for all commercial crossings. This document must be accompanied by a commercial invoice (in Spanish), a bill of lading, documents demonstrating guarantee of payment of additional duties for undervalued goods (see “Customs Valuation”) if applicable, and documents demonstrating compliance with Mexican product safety and performance regulations (see “Standards”), if applicable. The import documentation may be prepared and submitted by a licensed Mexican customs house broker or by an importer with sufficient experience in completing the documents. U.S. 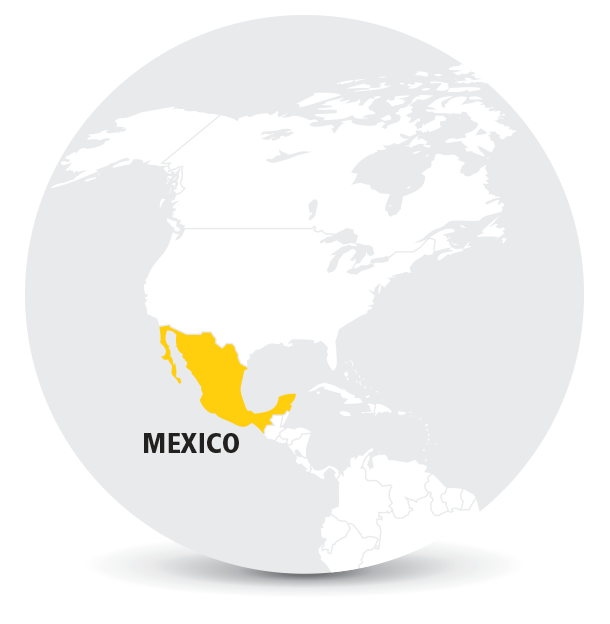 Export Controls: Mexico is not subject to any special U.S. export control regulations, and is designated as a Category I country (the least restrictive) for receipt of U.S. high technology products. American Chamber of Commerce in Mexico, A.C.